So what's up for grabs this time? Sofysticated Phunk is yours truly's accessories brand. I've added more items to the shop (and have some additional styles I'll be adding by the end of this week) so check me out and buy something! What's cool about these clips are that they are not limited to just wearing them in your hair. You can wear them on your clothes or your other accessories like a hat or pocket book (suggestion: use a safety pin to attach to those). ooo I hope I get it, its cute!! Lovin' your hair 2 ! wooo hoo im excited! lets get it! whether i win or not i will STILL ROCK these hair clips; smooches!! The clip is really cute. 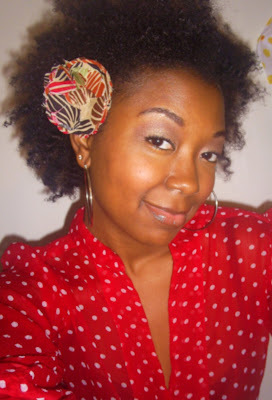 I need some hair accessories in my life, they just make any hairstyle pop! Too cute! Send me one pleasssseeee! Dying to get my hands on one of those accesories, they are sooo cute!!! I <3 You Rake Comb! Will It Work On My Hair???? Possible Add On To My Product Arsenal? 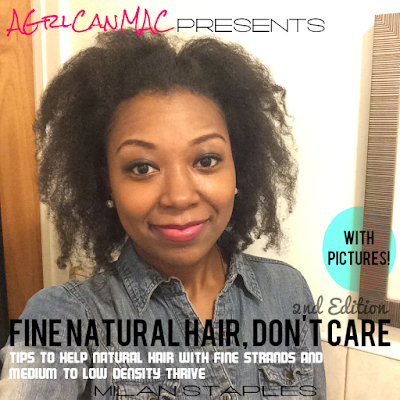 Good God, I Luv Bein Natural!